It’s time to put your traveling socks on – because you’re about to hop onto a whistle-stop journey through the US that’ll exhaust your bank balance and put your tolerance for airports through its paces. That’s right, let’s forget about international flights for the moment and focus on the domestic. Statistically only a small number of our US readers will hold a passport, and this is a shout out to you. But hold on to it, some states require you to hold passport as well. To avoid inconvenience, check this article by Esquire regarding the 9 states that I have been talking about. 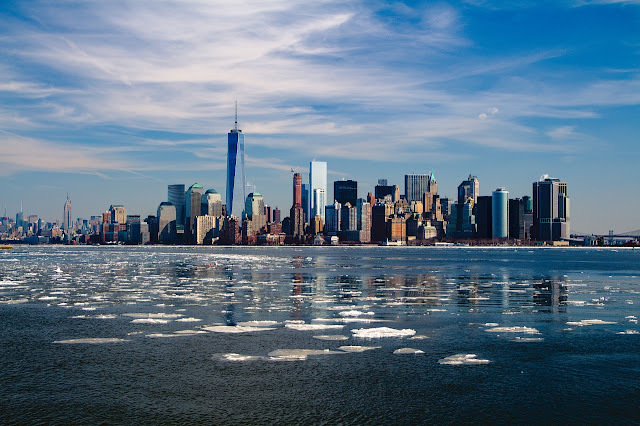 There’s no need to purchase a passport when you live in the grand old US of A. It’s a diverse landscape teeming with a panoply of exciting terrain. One day you could be trekking through barren desert land, only to find the biggest gambling hotspot in the world. The next, you’ll be wrapping up warm through snowy peaks and pure white mountains. This is a land of plenty – and we want you to experience e it as best as you can. That’s why the rest of this article will let you know how you can travel through the US quickly, with some examples to get you started. Once that travel bug catches you, you won’t want it to leave. 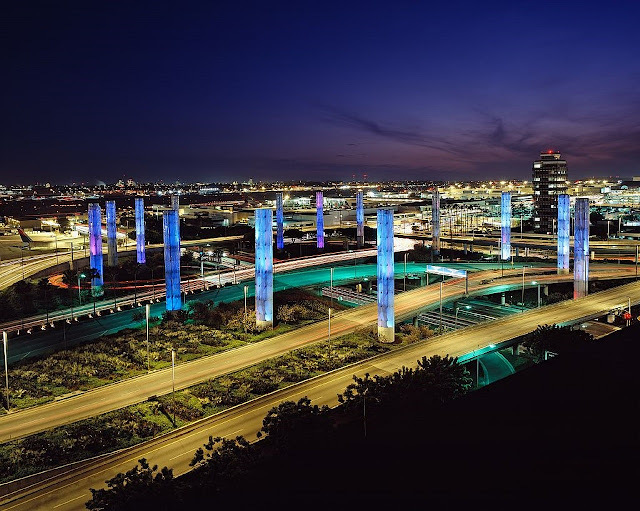 LAX a.k.a Los Angeles International Airport, is undoubtedly one of the most famous airports in the world, having referenced in everything from Seinfeld to The Graduate. But while its reputation precedes it, you won’t be disappointed when you leave. Los Angeles is the perfect location to kick start a journey across America, especially if you want to start at the top of the States and work your way down. You’ll be able to park your car with Looking4.com, hop through security with priority boarding and make your bank manager panic with the fantastic shopping opportunities before the departure lounge. A trip to LA is a must if you want the full Yankee experience, so make this your first stop. While you’re still in the boundaries of California, you may try to visit the Pismo Beach for a very relaxing sunset or a calming sunrise that will help you increase your energy for a whole day of traveling. The fresh breeze of the ocean will also take your stresses from work which will surely help you enjoy more the vacation. If you removed the Depression-era backdrop from The Grapes of Wrath, it would be a fantastic road trip. Think about it – a family packs up and travels across the country in their jalopy to see the sights of their 50-state wonder. You should do the same. If you’re able to round up a few relatives or close friends, you can all plan a journey together. Not only will this give you plenty of company, but you’ll also have someone to help you read maps or check you haven’t lost your travel documents. On the other hand, if you want to travel the whole US o A to search for the best places to get a wedding ceremony, then make a visit on different states such as the Washington DC or the New Orleans. There, you’ll find numerous hidden places that’ll make your romantic wedding more memorable. We’ve all surfed the net – but surfing on a stranger’s couch is much more satisfying. 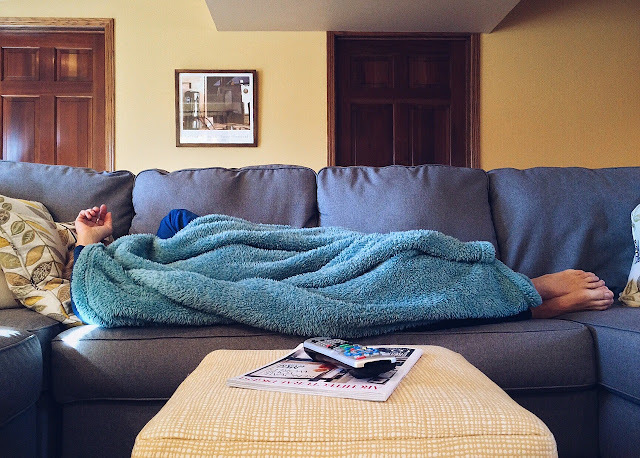 There are plenty of sites dedicated to staying on someone’s couch for an evening. Use them, and you’ll enjoy cheap accommodation (sometimes it’s even free), and you might also make a new friend. On the other hand, Airbnb’s are also one of the top choice. Did you know that the multi-billion company started from scratch? At first the founders of the website were unemployed and were having troubles getting money for rent & bills payment. They have started to buy airbeds and allowed different people rent their airbeds and serve breakfast when they wake up for $80 per night. Sounds good, right? But it was tough. Just like any other success stories over the internet, everyone, or almost everyone started from scratch and worked their way up to the ladder. Just like how we travel from time to time, we do not hit everything from the start, but we gradually find our ways to beautiful places, enjoy the sights and live through the moment. Before going out of the country, let’s try to visit our own first and enjoy the lands who has accommodated us from the start. Those are our top tips! Can you think of any other ways to make traveling across the US fun? Then let us know in the comments below!